Our Monthly Speaker for September, 2016 will be club member, Alex Blacque who will be telling us about fly fishing in Montana. 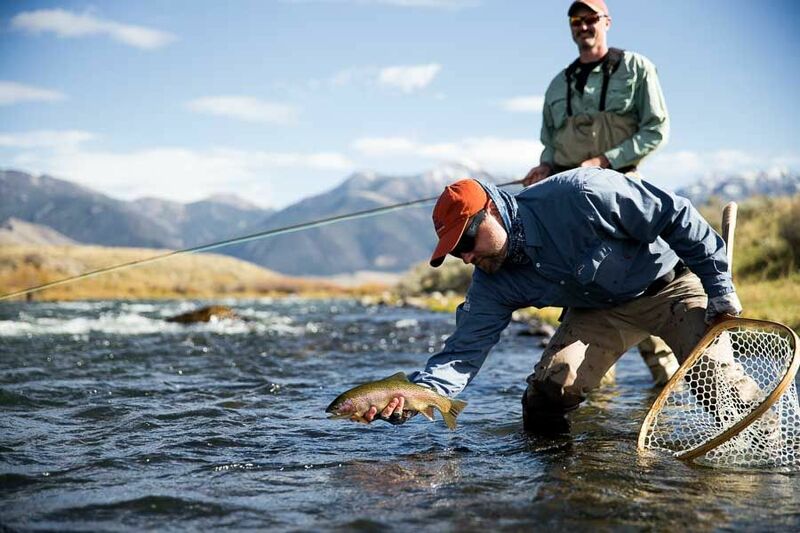 Alex has made several trips to Montana and is familiar with rivers of the state along with the fly fishing techniques and strategies which are available to the angler who chooses to fish the waters of Montana. So, if you are interested in what the state of Montana has to offer for the fly fishing angler or just want to mingle and socialize with others who are interested in fly fishing, come to the September 2016 meeting we would be glad to have you. Will there be a translator there to help with interpreting what Allen is saying! I suggest we all bring our Yeti Tumblers full of single malt scotch! Could be appropriate, ehh! Can we “unsticky” this one now that Alex has done such a great presentation?